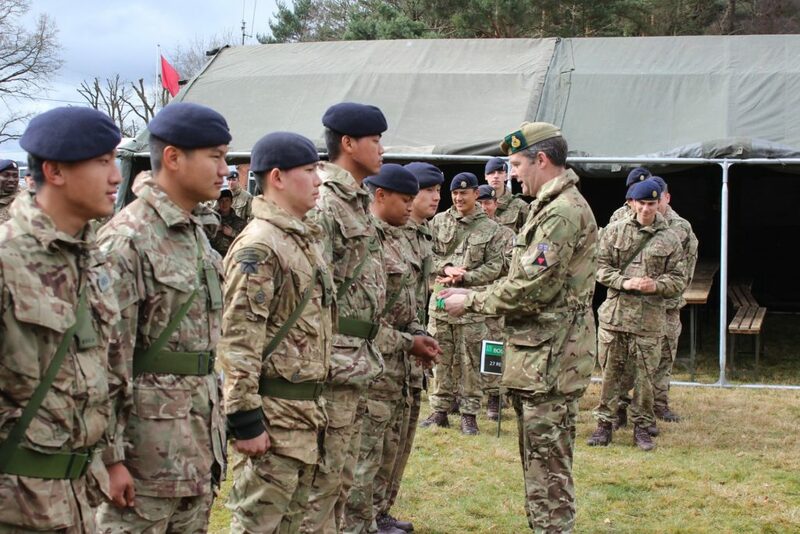 The 10 Queen’s Own Gurkha Logistic Regiment (QOGLR) Operational Shooting Team has had a fantastic start to the shooting season, competing at and winning the 101 Logistic Brigade Operational Shooting Competition held at Ash Ranges over 12th-15th March 2018. 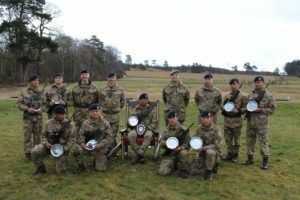 The team, which included four novices, underwent three weeks of training prior to the competition where under the tutelage and leadership of Corporal Sonic (36 Squadron), and 2nd Lieutenant Stephenson (1 Squadron), the team developed their marksmanship, studied the different assessments, and even battled the worst of the British weather. Throughout this training period, there was a huge amount of support from the Regiment which enabled the team to progress and develop at a rapid rate. From the outset of the competition the team put on a dominant performance, with Lance Corporal Arshu, Corporal Sonic, Corporal Chhabi, and Private Anish all taking the awards for the top score in a number of the assessments. By the end of the competition the team had won eight out of the nine events including the Fire Team Falling Plate assessment on the final day where both 10 QOGLR fire teams faced each other in the semi final, with Delta Fire Team emerging victorious and moving on to the final where they went on to secure victory against 4 Regiment Royal Logistic Corps. 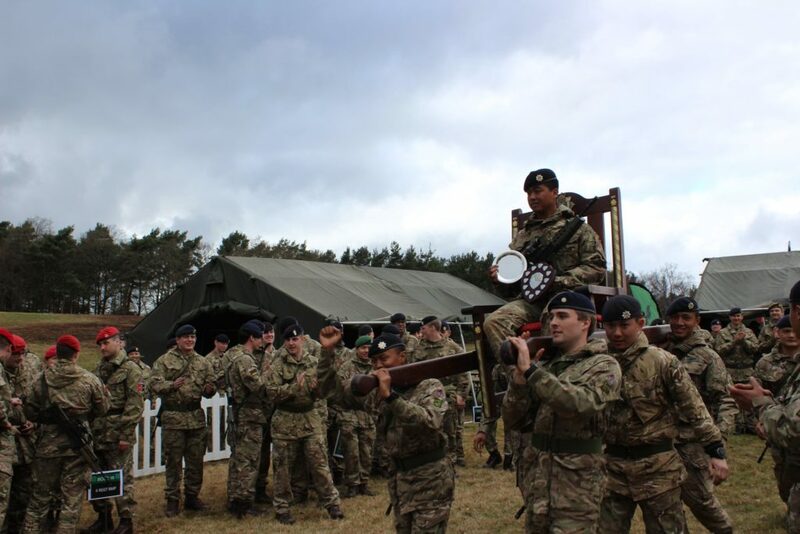 The superb performance throughout the week led to 10 QOGLR winning the competition, and qualifying for the upcoming 3 UK Division Operational Shooting Competition. 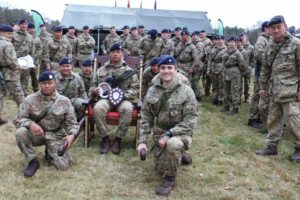 Lance Corporal Arshu was awarded the Best Shot of the competition, and 2nd Lieutenant Stephenson won the award for the Best Officer.